for $259,900 with 3 bedrooms and 3 full baths. This 3,666 square foot home was built in 2003 on a lot size of 5.7 Acre(s). 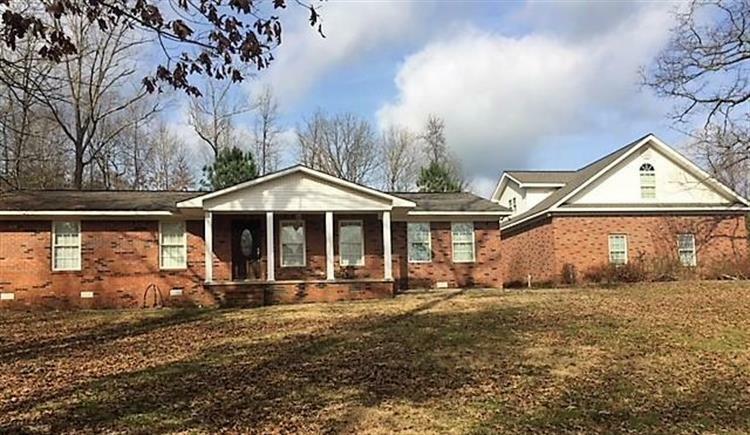 Beautiful brick home in the country featuring 3 bedrooms, 3 baths, hardwood and tile flooring all throughout, and it is sitting on 5.7 acres. Spacious kitchen on the main floor with custom built cabinetry. Specialty ceilings with recessed lighting and crown molding throughout the home. Large formal dining room and living room. 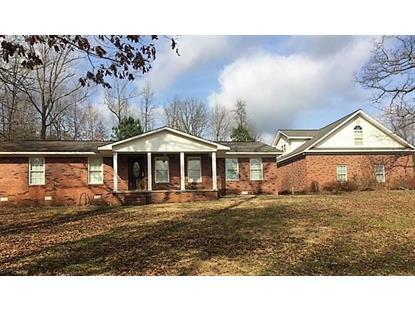 Enjoy the vaulted great room that opens to a private enclosed entrance are from the garage. Stairs leading to the 3rd bedroom and bath with its own private kitchen and living area. Laundry room with sink and cabinets for storage. There is a large 3 bay garage with pegboard walls for tool storage.